Sea otters were added to the Endangered Species List in 1977 after being hunted nearly to extinction on the west coast in the 20th century. They are a keystone species that play a critical role in maintaining the balance of marine ecosystems. While populations have stabilized in California, Washington and Alaska, sea otters are unfortunately extinct in Oregon. Here at the Oregon Coast Aquarium, three rescued sea otters live under our professional care in a large and natural exhibit. Nuka, Schuster and Oswald serve as species ambassadors by capturing the hearts of our guests with their playful and curious antics. The Aquarium is one of only thirteen rehabilitation facilities across North America authorized to accept stranded sea otters—but all are near capacity. 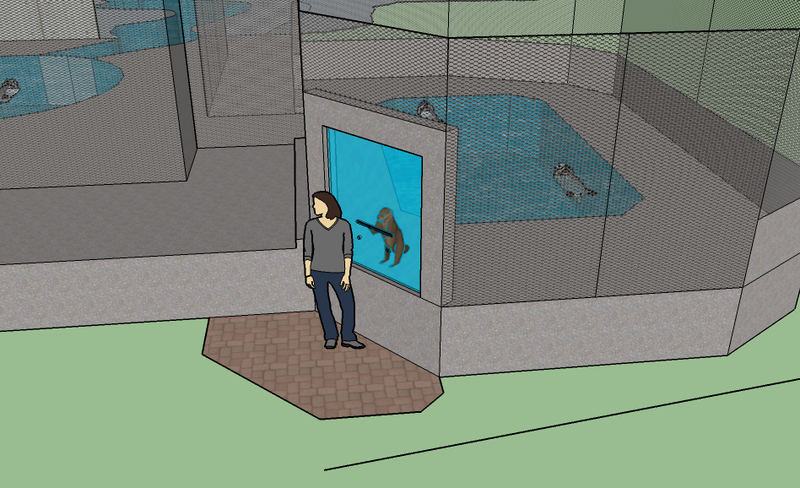 The construction of an additional holding facility will improve the Aquarium’s capacity to provide top-notch veterinary and husbandry care for our resident sea otters. With room for necessary quarantine and individual animal training, it will also significantly enhance the Aquarium’s ability to take in rescued sea otters in need of a permanent home. 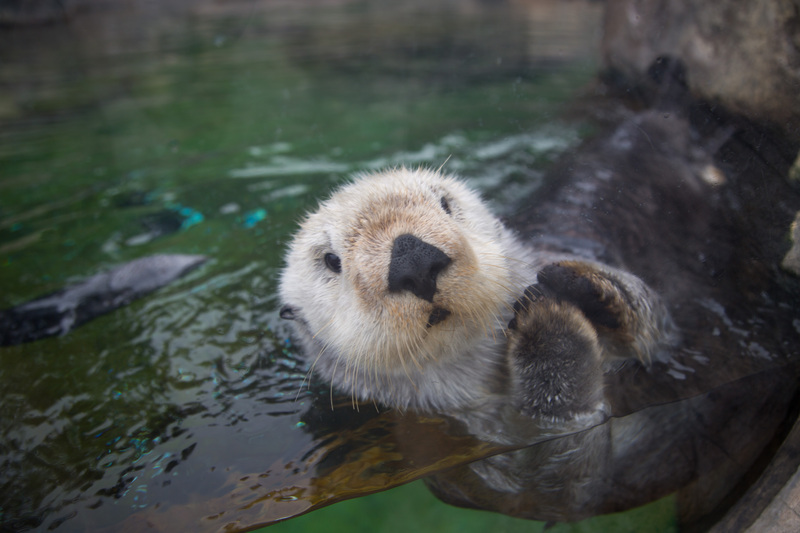 The sea otter holding facility will provide access for our guests to witness our mission first hand when they view and learn about the natural history of these animals on a Behind-The-Scenes tour. Your gift to fund the sea otter holding facility will aid our most valuable asset – the animals entrusted to our care. The Oregon Coast Aquarium is a 501(c)3 nonprofit organization located in Newport, on the beautiful Oregon Coast. Our mission is to create unique and engaging experiences that connect you to the Oregon coast and inspire ocean conservation.